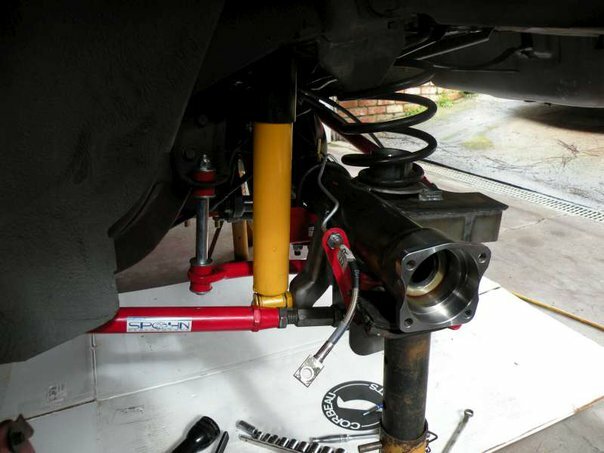 Complete Spohn Performance front and rear suspension. Larry loves to hit the AutoX circuit! Engine: Blueprinted and balanced LS1. PRC Terminator heads, TPIS ZL11 Camshaft, all forged pistons and rods, stock crank LS6 manifold, SLP tuned headers and CATS, Corsica 3" exhaust and muffler. Harland Sharp rocker arms w/ 1.8:1 ratio. 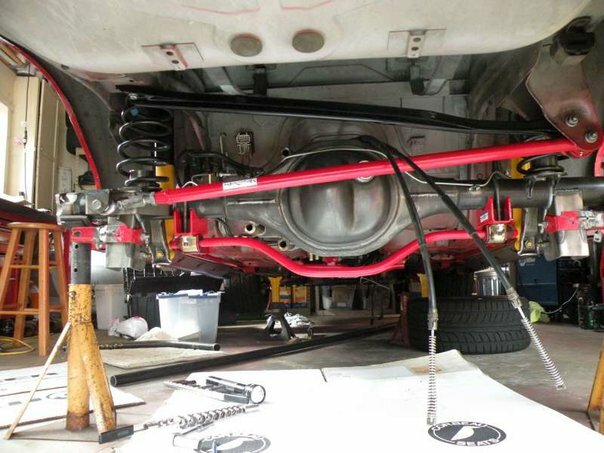 380 RWHP @ 5800 RPM, 390 ft-ob RWTQ at 4800 RPM. 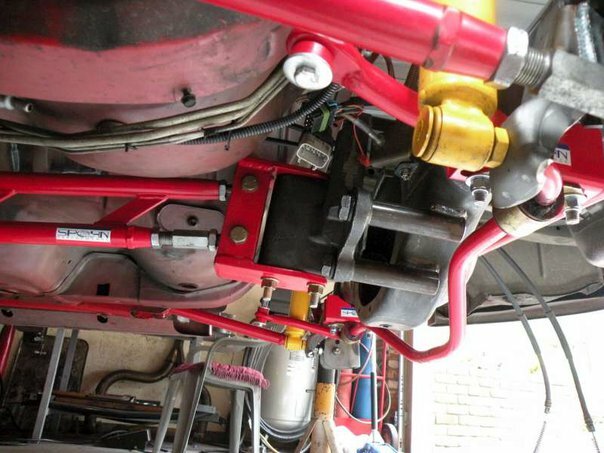 Suspension: Spohn LCAs, adjustable torque arm, subframe connectors and upper and lower tubular front a-arms. 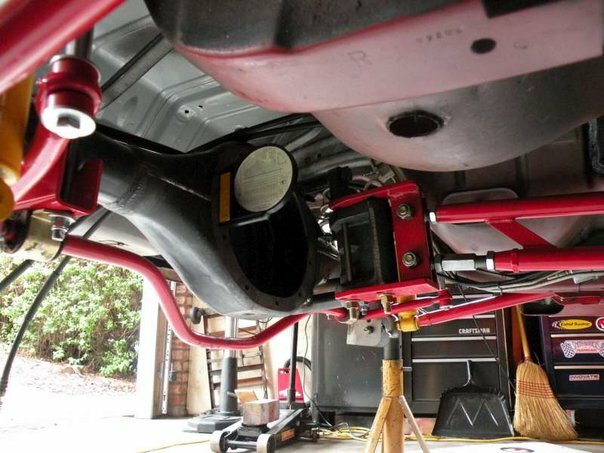 Stock brakes running Hawk Performance street pads. 17X10 wheels and 275-40-17 Firestone wide ovals.